SynergEyes Insight covers the Keratoconus Continuum of Care, as presented at the 2017 Global Specialty Lens Symposium. In this video, Jeffrey Sonsino, OD, FAAO, discusses a philosophy for managing keratoconus patients at different disease stages, and contact lenses to use at each stage. "Currently, the manufacturers provide many contact lens options when treating keratoconic patients. We are now paying more attention to the continuum of care of keratoconus. These contact lens options (e.g. sclerals, hybrids and gas permeables) open up many solutions for different symptoms of keratoconus." The same properties that make hybrid lenses so comfortable can also make them a challenge to remove at times. This new video provides techniques and tips for removing a slippery hybrid lens. A one-page guide from the 2017 Optometry's Meeting that identifies criteria for each stage of keratoconus and provides multiple contact lens recommendations for each stage. Download the guide: Continuum of Care for Keratoconus: Contact Lens Choices by Jeffrey Sonsino, OD, FAAO. 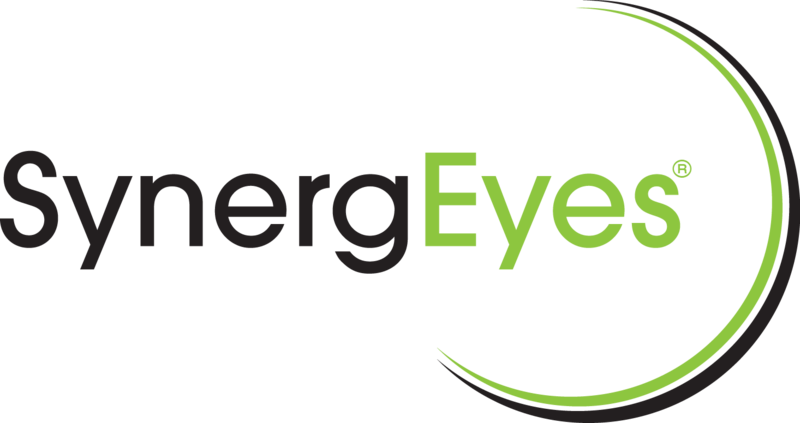 SynergEyes is focused on patient comfort, vision and eye health. Recently the lubricious Tangible Hydra-PEG coating was introduced on Duette and UltraHealth hybrid lenses, with patients and practitioners citing great optics and all-day comfort. SynergEyes also recognizes the important role of annual supplies in overall lens satisfaction. Now, Duette and UltraHealth lenses come standard with Tangible Hydra-PEG, and in Annual Supplies (two lenses per eye). Join SynergEyes at one of these upcoming events and learn more about providing advanced technology contact lenses to transform your patients' vision! Rebates are available when patients purchase an annual supply of Duette, Duette Progressive or UltraHealth contact lenses (2 lenses per eye). Have a question? We would like to hear it. Call SynergEyes today at 877.733.2012 option 5.